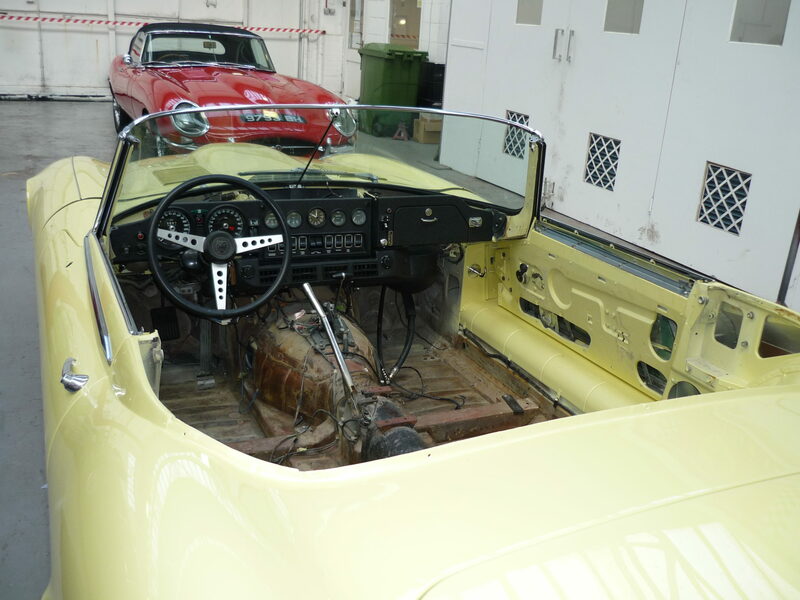 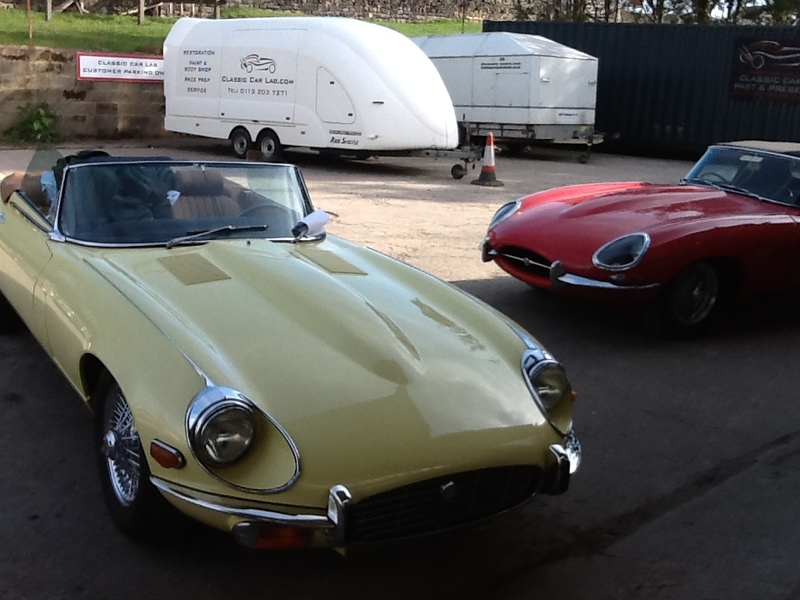 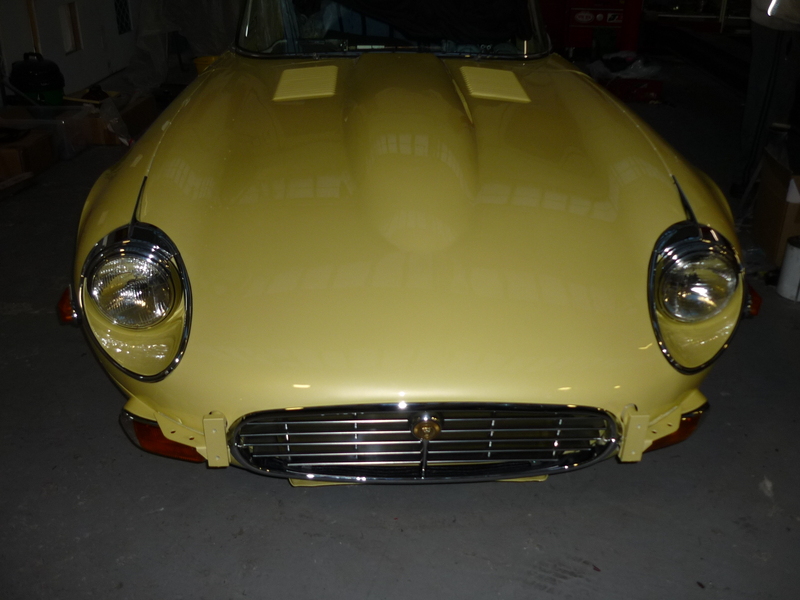 This was a full restoration project. 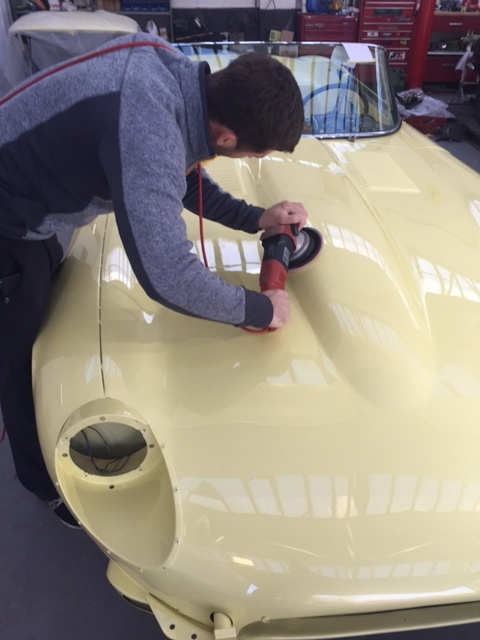 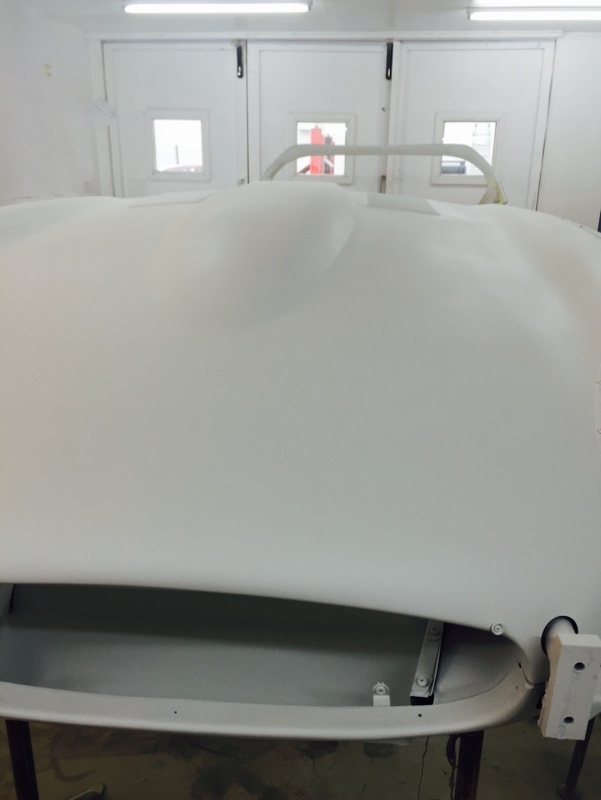 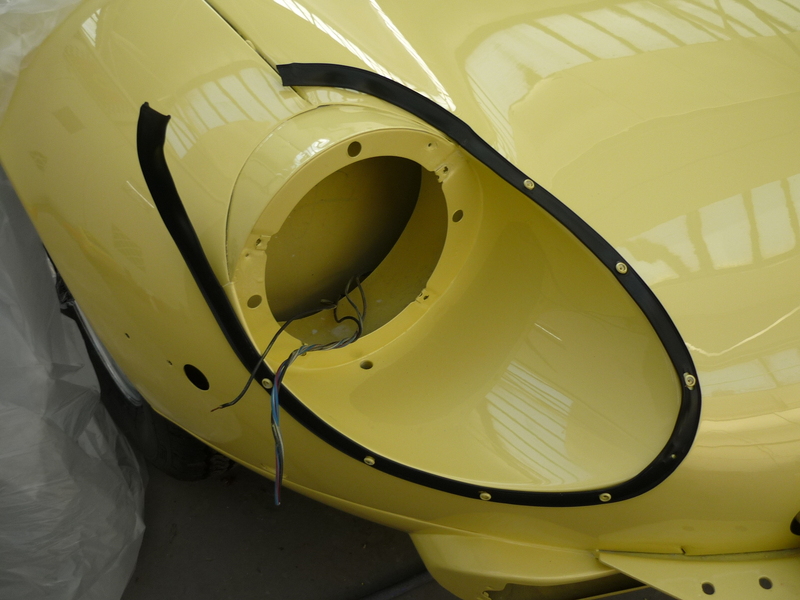 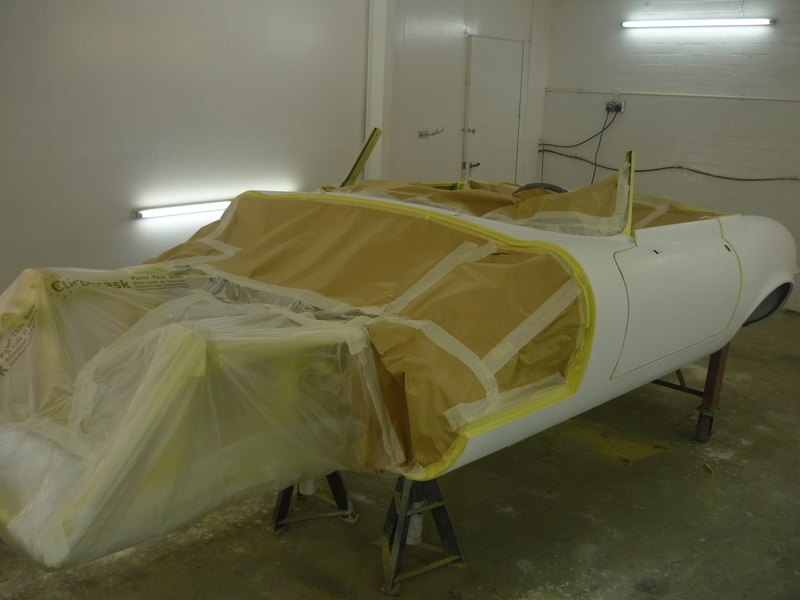 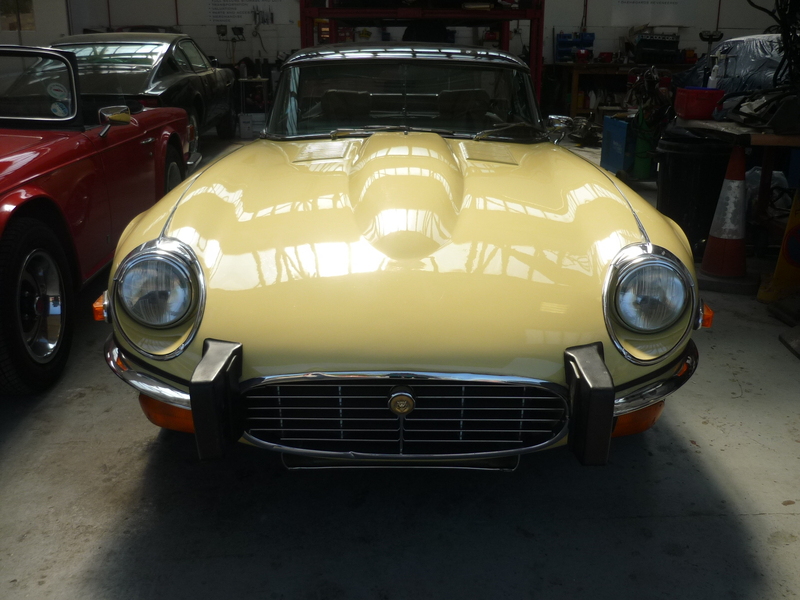 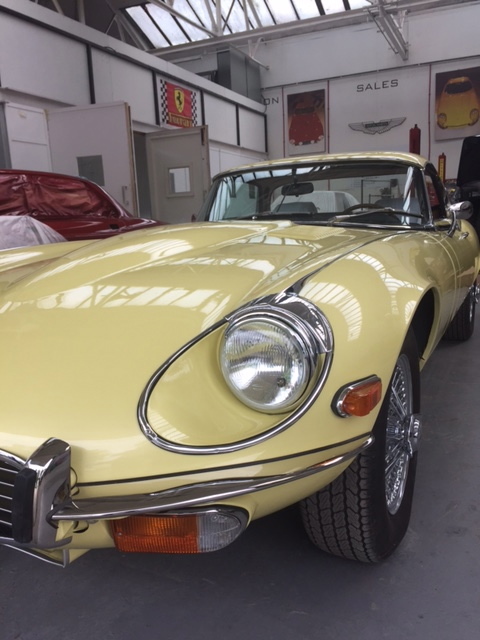 A full bare metal re-spray in a 3 stage yellow pearl colour. 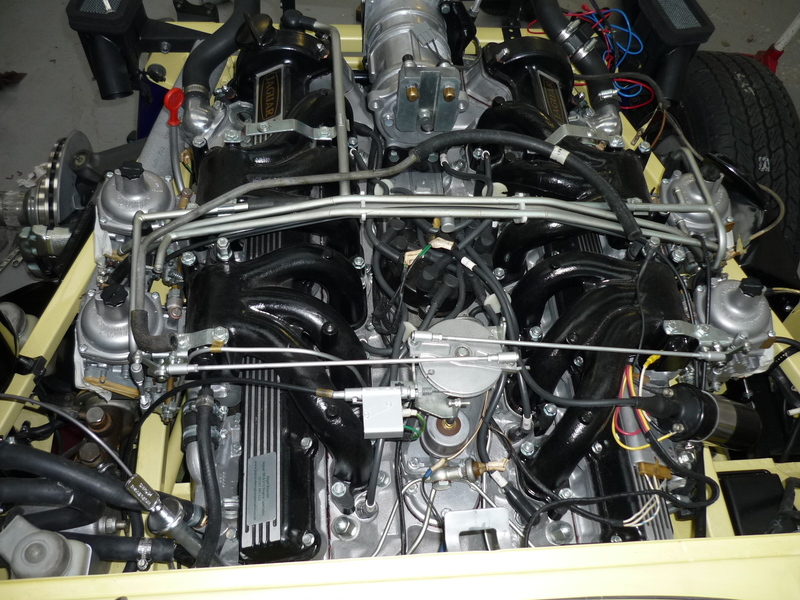 The engine has been re-built and many new features have been added.